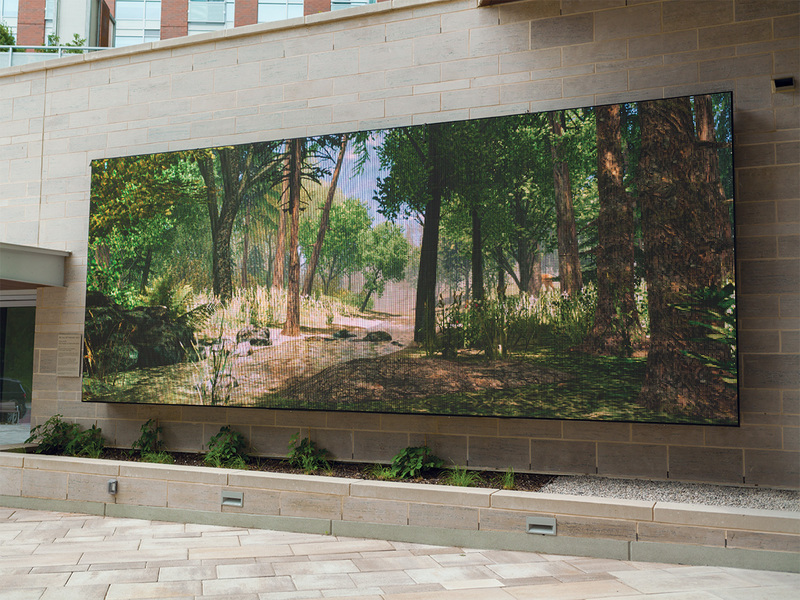 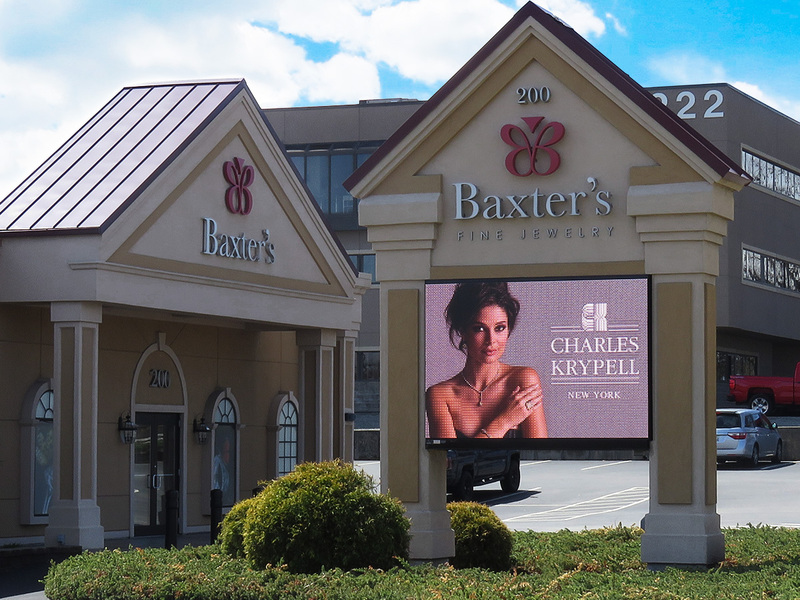 Watchfire’s high resolution 8mm and 10mm displays are ideal for locations with significant pedestrian traffic, a nearby busy intersection or traffic congestion. 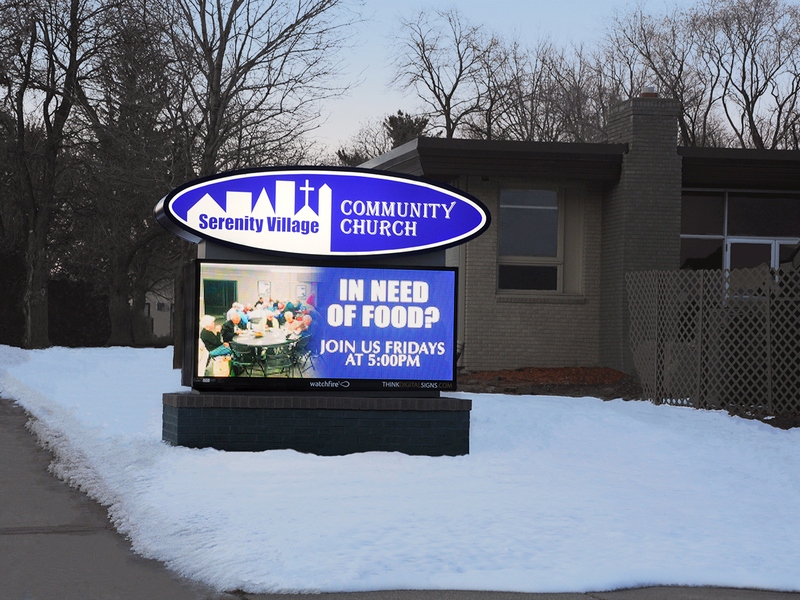 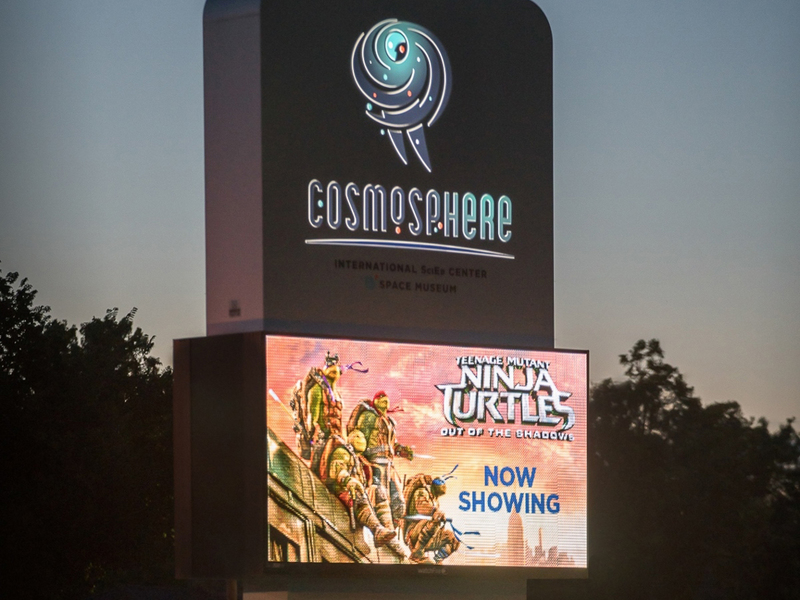 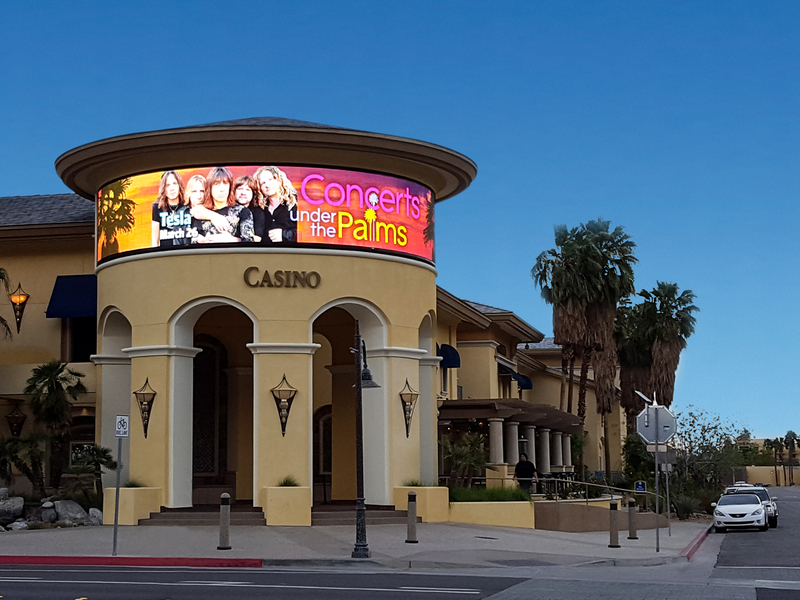 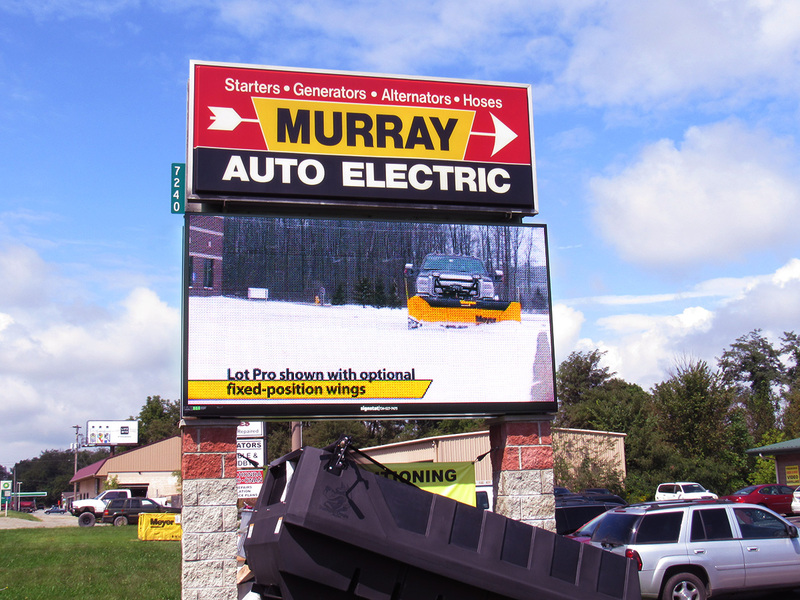 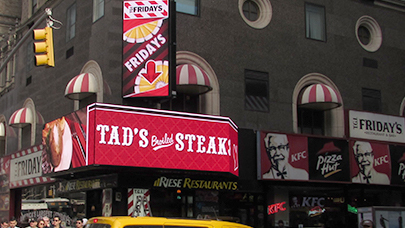 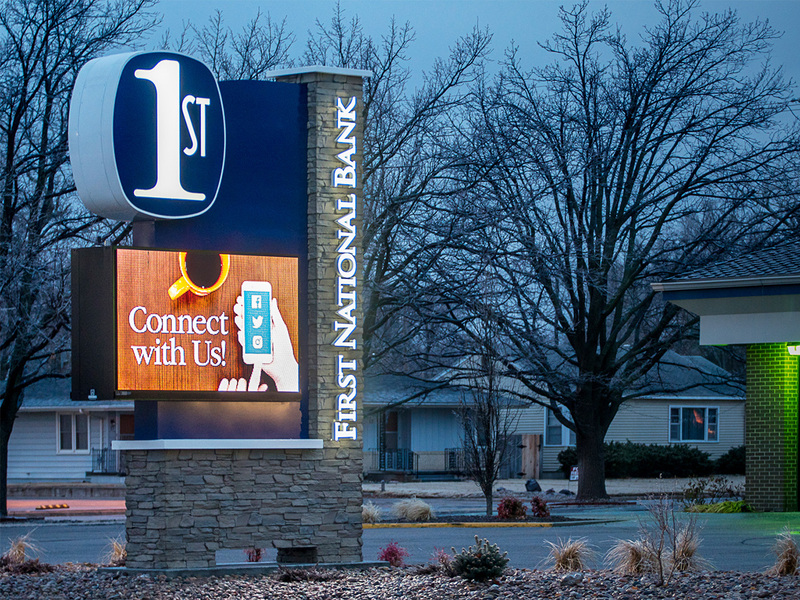 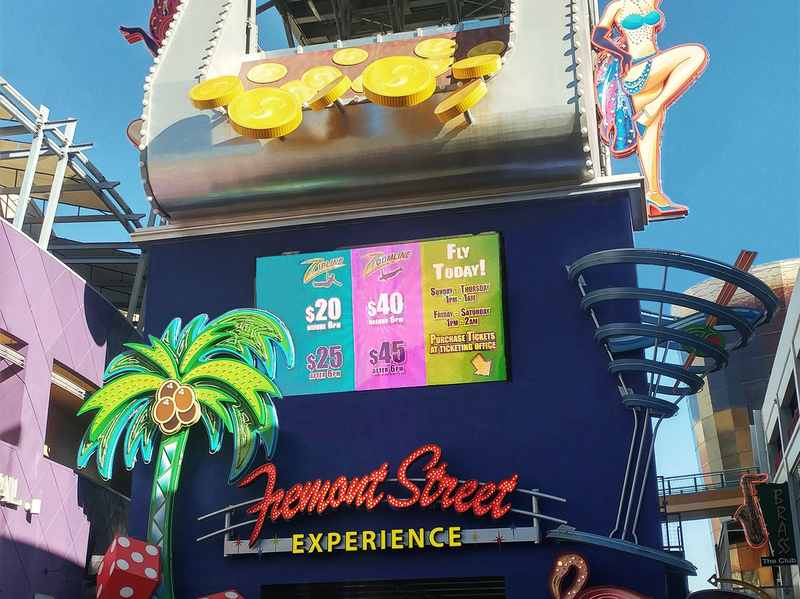 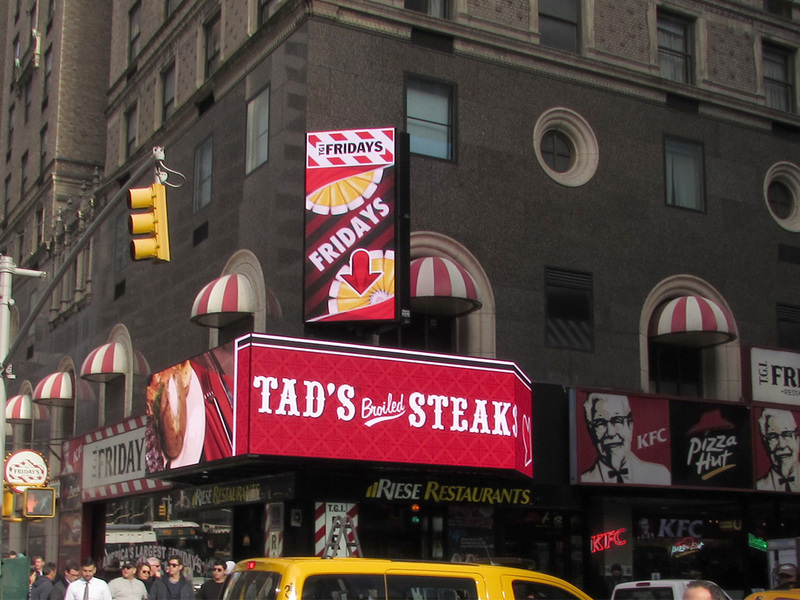 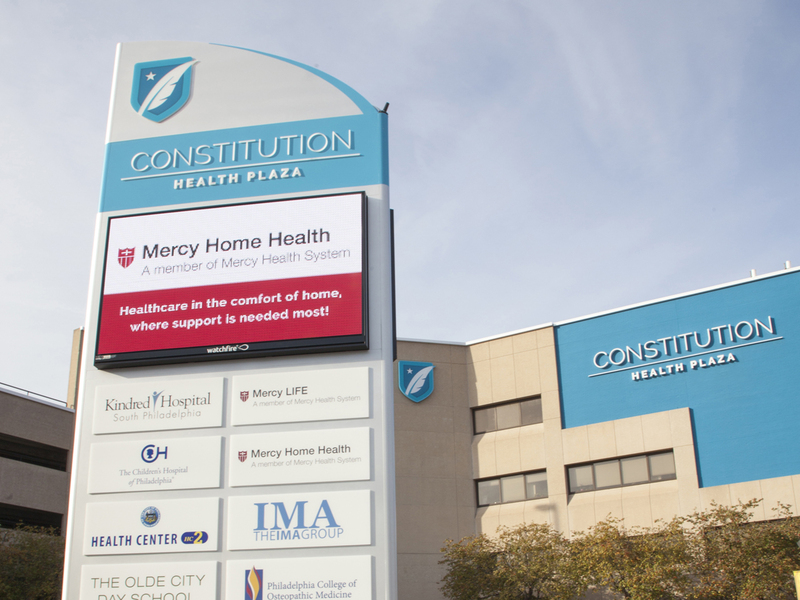 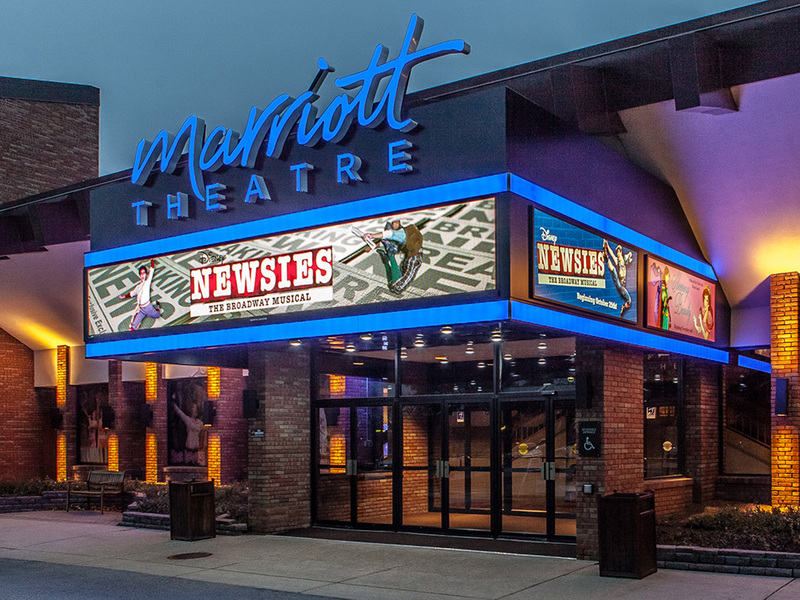 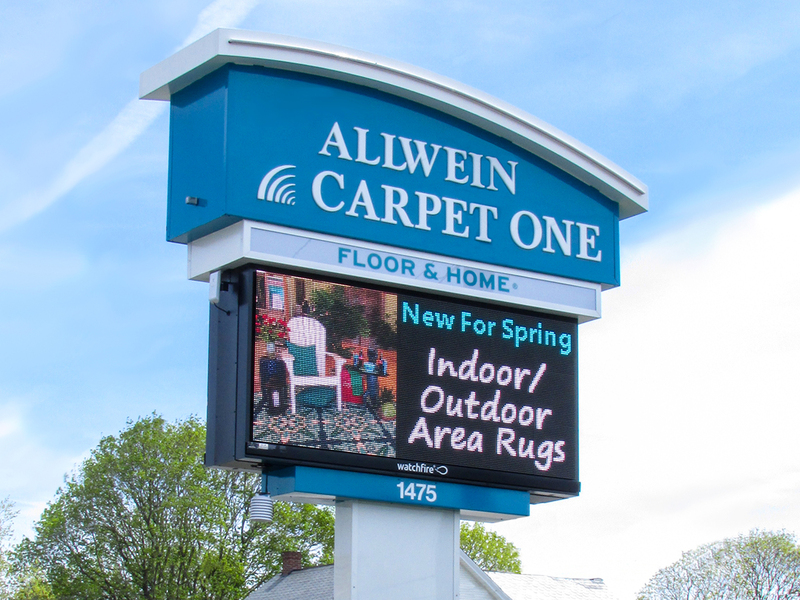 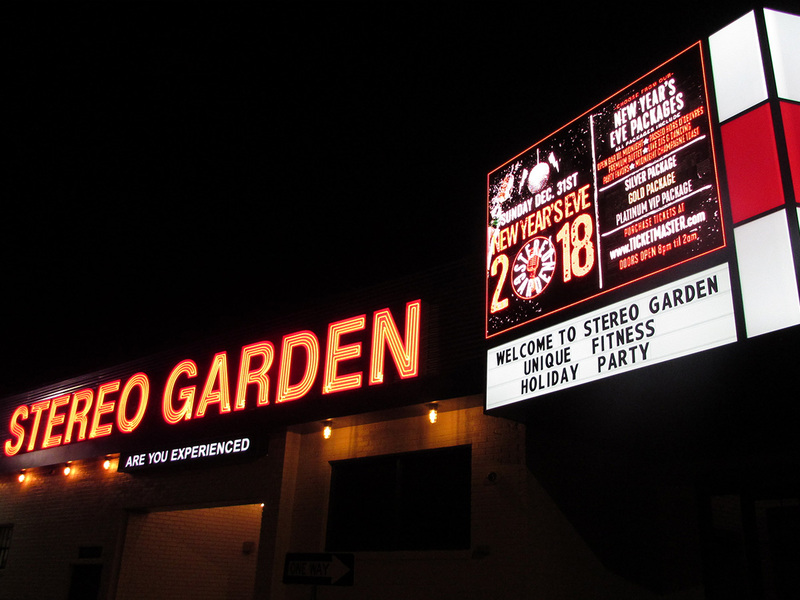 The closer your LED sign is to your audience, the greater the visual impact and messaging flexibility. 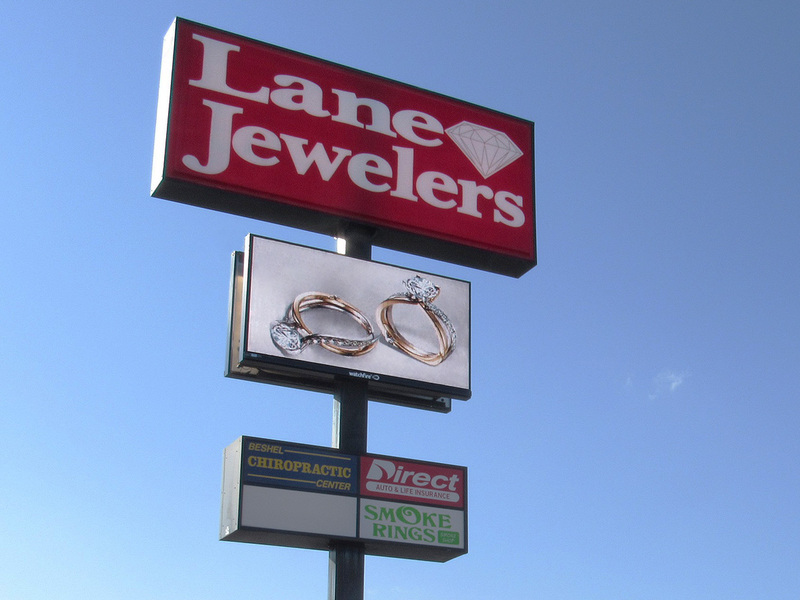 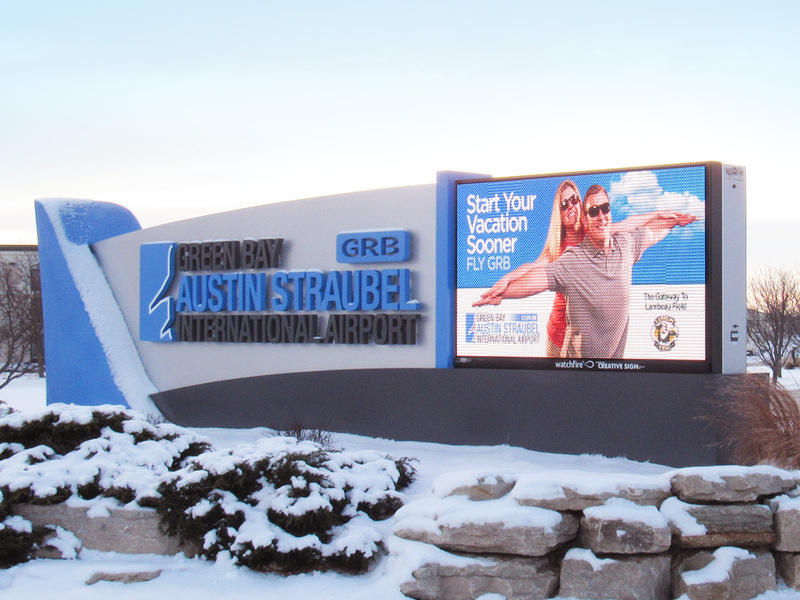 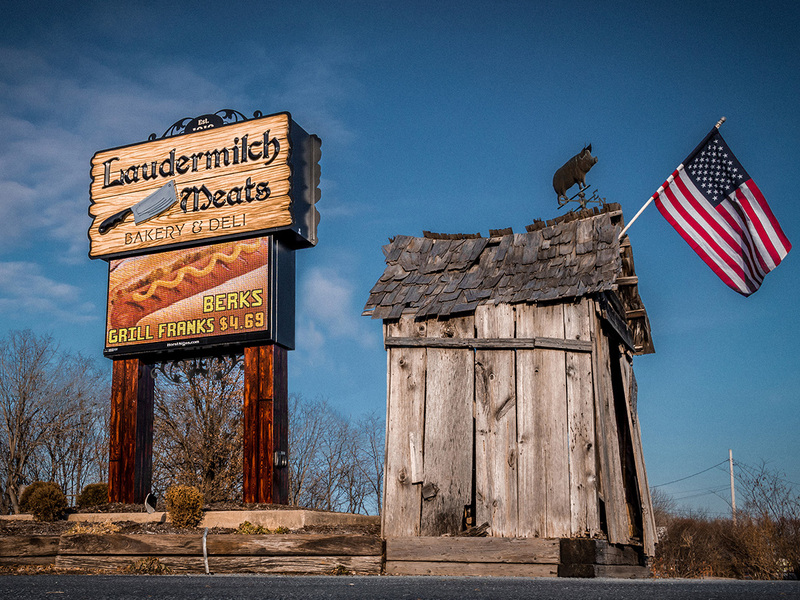 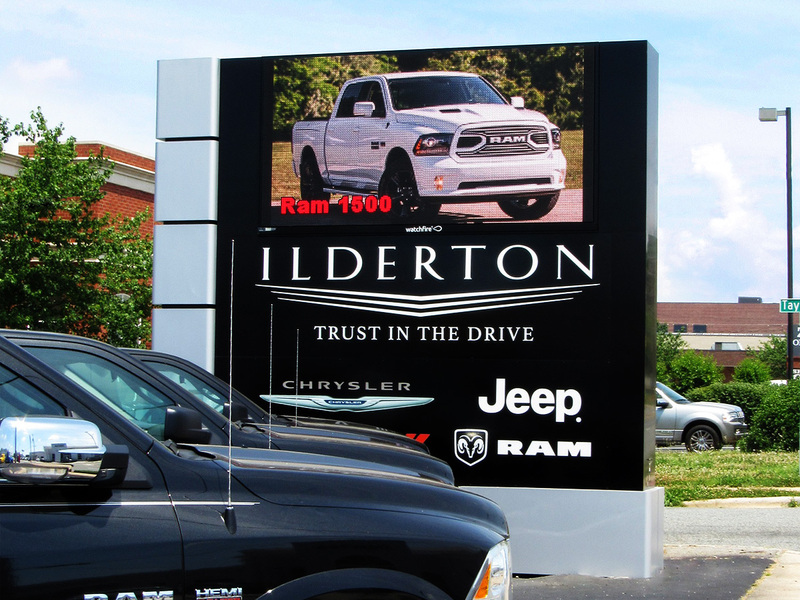 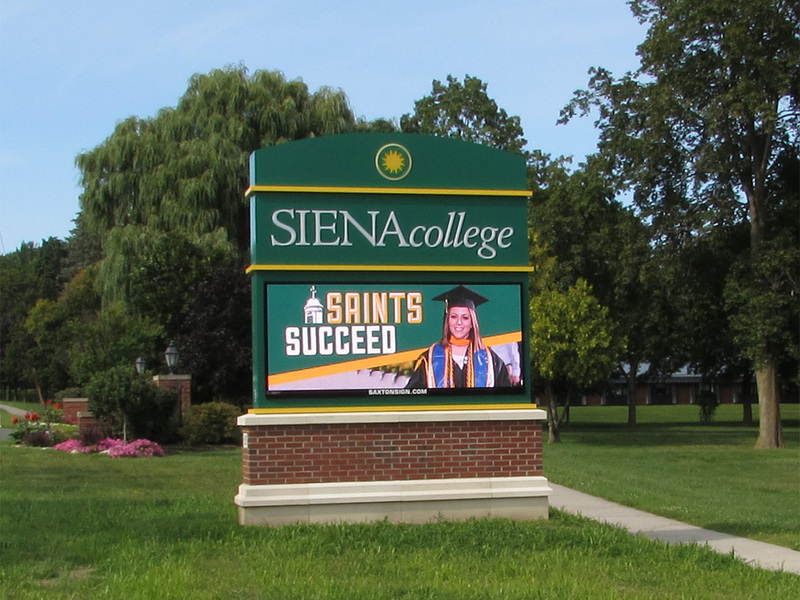 We can provide you with data that will help you determine the ROI of your new sign. 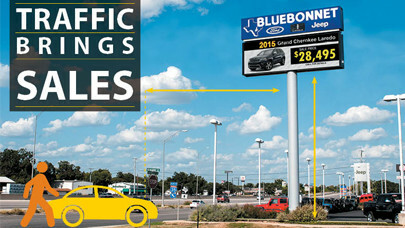 Request a free traffic and site analysis today.